Fertility is one of the most common and painful issues for women. With an unhealthy food supply and busy lifestyle, our culture keeps spiraling downwards towards high fertility rates. Learn how you can beat infertility naturally. Ten percent of the 6.1 million American women struggle with getting or staying pregnant, according to womenshealth.gov. Unfortunately, that number keeps growing. A number of issues can cause infertility in women, but as a whole, our society has suffered increasingly because of inadequate nutrition. Infertility may be caused by lack of or imbalance of hormones, shortened luteal phase, endometriosis, a blockage, candida overgrowth, a high chemical or toxin load, thyroid disorders, medications, and even stress. Of course, fertility issues happen to men as well. Male infertility is usually caused by low sperm production or issues transporting the sperm. If you have tried a number of treatments and tests with no clear findings, you may consider testing your partner for these issues. Most believe that the high chemicals and pesticides combined with the nutrient-deficient soil, and thus plants and animals, in our food supply contribute to our fertility problem. In addition, the high stressors of our busy day to day lives crowd out the time and emotional space to seek and prioritize fertility. The good news is that there is hope of restoring your fertility naturally. Try these natural ways to treat your infertility, or boost your health, to conceive. A healthy, whole foods diet is the foundation of a healthy, fertile woman. During the “baby making” years, focus on eating high folate foods (green leafy vegetables, beans, citrus fruits, and wheat germ), cruciferous vegetables (broccoli, cauliflower, onion), and lots of animal and plant-based fats (butter, avocados, olive oil) and grass-fed protein, especially liver for its iron content. Drink plenty of filtered water, and consume fermented foods regularly. Prioritize exercise, relaxation, and hobbies. In ancient societies, women of childbearing age consumed dates, egg yolks, and blackstrap molasses (high in potassium, magnesium, and iron) regularly to prepare for and carry children. Seed cycling or seeding is an ancient secret to managing a healthy menstrual cycle. Basically, about two tablespoons of two seeds are consumed every day of the month, two for the follicular phase (menses through ovulation – pumpkin and flax seeds), and two for the luteal phase (ovulation through menses – sesame and sunflower seeds). These seeds contain compounds that stimulate the production of the leading hormones during each of those phases, boosting fertility and also regulating irregular cycles. Read more here about seed cycling. Abdominal massage is a lost art in western society, but has been used in eastern medicine for overall health and fertility for ages. Massaging the female organs increases blood flow, moves lymph tissue, and stimulates the organs. The massage can also repair damaged muscles and ligaments post delivery, and resolve numerous other pelvic issues and pains. Search out an abdominal massage or Mayan abdominal massage therapist in your area. Also, watch the documentary about Mercier Therapy, an infertility treatment centered around abdominal massage. Homeopathic remedies which can stimulate a proper menstrual cycle and ovulation are also available. Seek out a naturopath in your area who specializes in fertility and ask for homeopathic treatment. Acupuncture is a tried and true remedy for infertility according to medical research. Like massage, it stimulates blood flow to the area, and the organs. It also balances the endocrine system and relieves stress. Look for an acupuncturist in your area who specializes in fertility. Maca –Maca has long been the pinnacle of fertility herbs for both men and women. Maca balances hormones, but should not be taken during pregnancy and should only be taken from menses to ovulation. Red Raspberry leaf – This tasty herb is high in calcium and supports a healthy uterus. This is an herb that’s great to also take through pregnancy. Omega 3’s – Omega 3’s reduce inflammation and can assist in implantation. Take from ovulation through menses only. Try a fish, flax, or cod liver oil. Alfalfa – this plant has the important fat-soluble vitamins A, D, E and K.
Evening primrose oil – EPO has shown to increase cervical mucus, as well as soften the cervix for delivery. Take from menses through ovulation only. Vitex – Vitex is a powerhouse for fertility, enhancing the pituitary gland and balancing progesterone and estrogen rations. 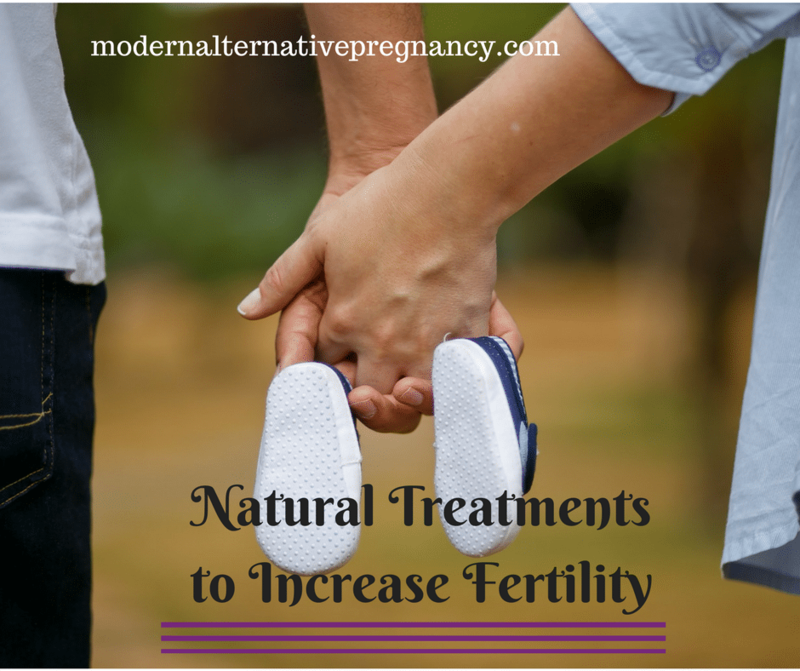 If you are still experiencing infertility after a year of trying to get pregnant with natural treatments, you may consider testing your hormone levels and working with a naturopath to discover any underlying issues. If you are able to get pregnant, but not stay pregnant, the issue may be due to low levels of progesterone, which can be supplemented naturally with an organic wild yam cream or supplement. Though there are serious hindrances to becoming pregnant, the majority of infertility issues are due to poor nutrition and stress. Focus on doing activities you enjoy, exercising, relaxing, and lowering stress. Before jumping to extreme and costly IVF treatments, try to treat your infertility naturally. 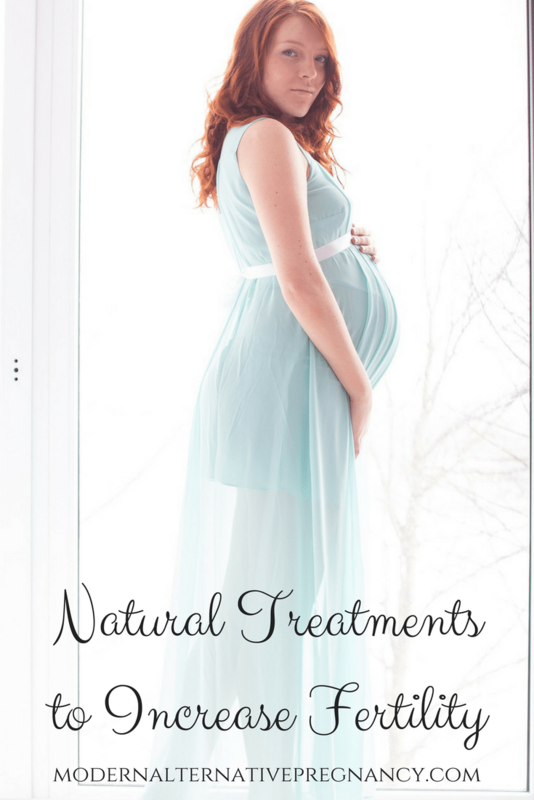 Have you tried any natural treatments for fertility issues?